We also videoed other sections of the AGM and these will be posted exclusively on the Trust Webjam site over the next few weeks. So if you weren’t able to attend or want to refresh your memory, do log in to the Trust Webjam. The Trust Webjam has now been used by members for over three months following its launch in September. Following feedback from members, we have made some changes to the site to enable easier interaction between board members and Trust members. A new ‘Ask the Board’ forum has been set up on the home page of the site. This includes information that explains which board members are responsible for which workstreams, so you know who to ask specific questions to. The Trust Webjam has also been used for the recent Dons Trust Board election, as well as for wider discussions on the Dons Trust Board meeting minutes, the 9yrs podcast and ethical sponsorship. To access the Trust Webjam you need to have previously registered. Invitation emails were sent to members between September 5 and 17, to the email address held for you on the Trust database. If you can’t find the email (please do check your junk and spam folders) or if the invite has expired, please email webmaster@thedonstrust.org, who can send you a new invite to join. The invitation email has a link to visit the site and register. Members were sent an Acceptable Use Policy (AUP) and a Registration guide on 19 August. It is important to follow the Registration Guide when first registering, i.e. your username should be your FirstnameSurname (e.g. JaneLonsdale). This requirement is to make the site as welcoming and transparent as possible for all members. If you can’t find the AUP or the Registration guide please email webmaster@thedonstrust.org. If you have problems registering please contact webmaster@thedonstrust.org. 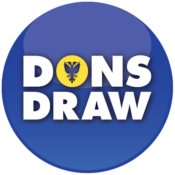 If you want any other help in signing up, please call in at the Dons Trust kiosk on a home matchday or email Jane Lonsdale. 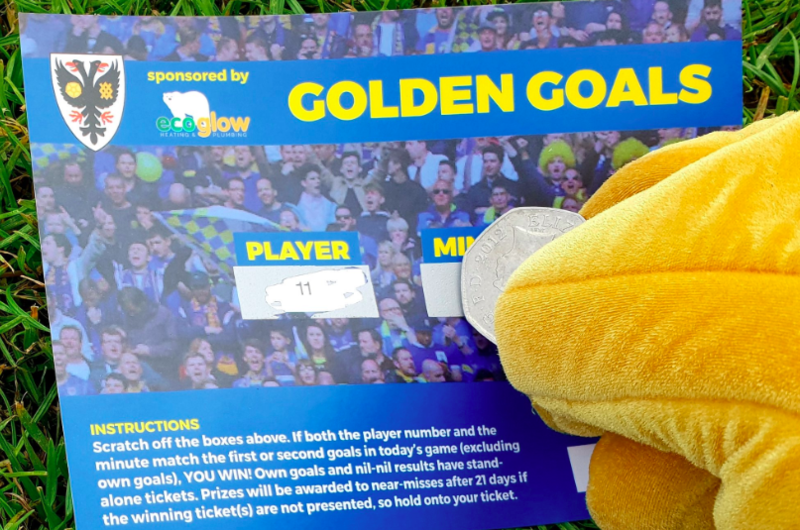 If you don’t have access to the internet and would like to see The Trust Webjam the Dons Trust kiosk on a matchday has it available so please call in and have a look so you can be involved, be informed and be heard. This entry was posted in News and tagged agm, merton, presentation, stadium, Trust Webjam, wimbledon. Bookmark the permalink.